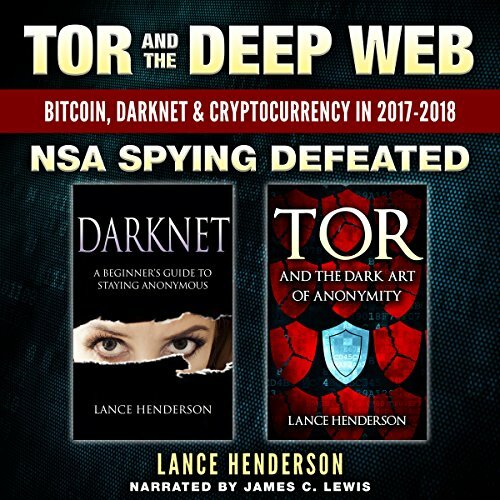 Showing results by author "Lance Henderson"
The ultimate Tor/Darknet guide for 2017-2018 just got better! 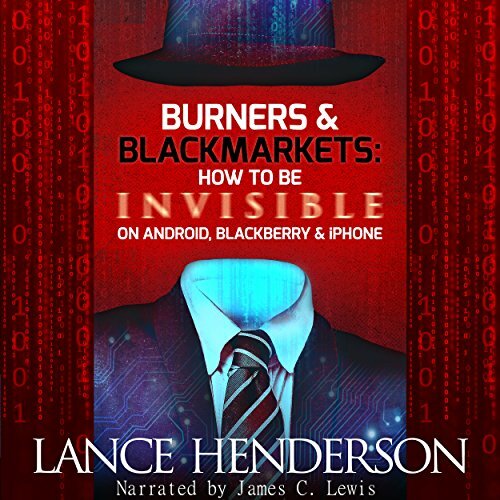 Just three questions you need to ask yourself: Do you value privacy? Do you value freedom? 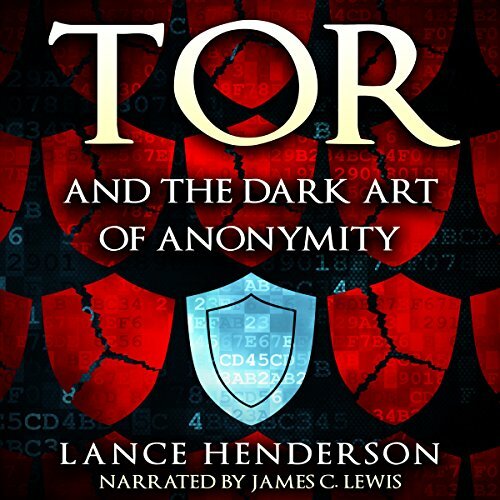 Do you want to be anonymous? 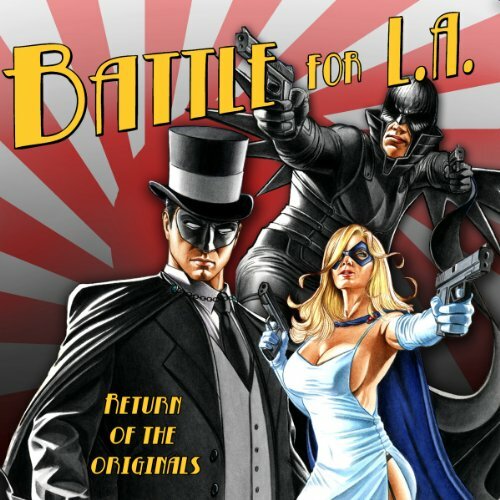 If you answered yes to any of the above, this is your audiobook. 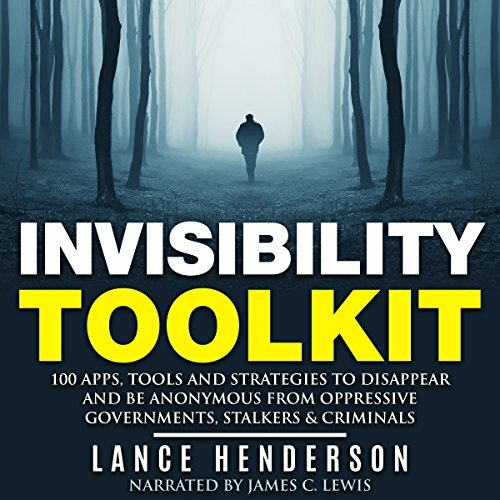 Instant anonymity, right now, can be yours for the taking. How do you erase every critical forum comment you ever made? How do you scrub your Facebook page? How do you make anonymous online comments so that your new employer doesn't fire you? Bitcoin enthusiasts agree, Ethereum will soon not only become the world's stablest, most lucrative blockchain, but one of the best investments you can make. 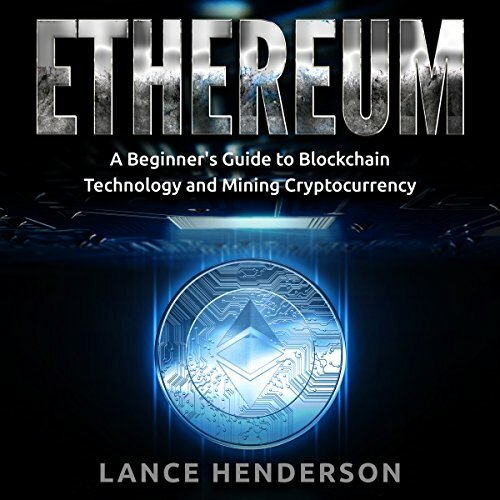 This book offers you everything in an easy step-by-step guide: how to profit from Ethereum and use the blockchain to your advantage. Do you want private downloads? Private discussion? Freedom from censorship? Then come to Usenet. 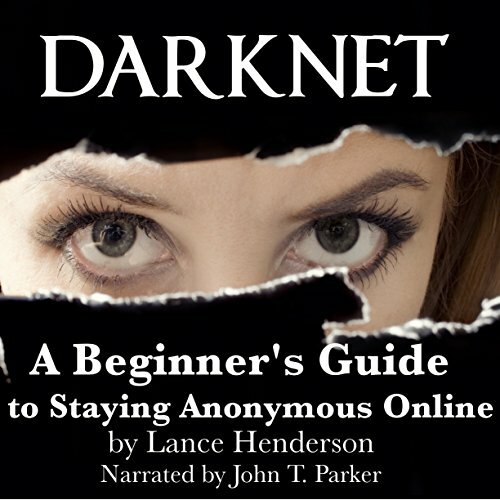 Ditch unsafe torrents, cloud services, and do so anonymously. Because you want what you want. 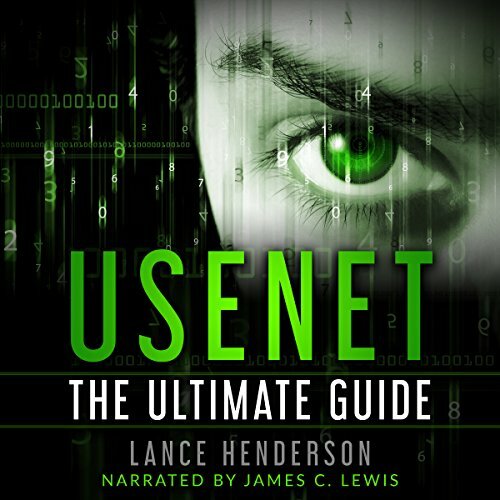 Just look at these benefits: Usenet is only limited to how fast your connection is. A 10mb cable connection will be on average 1,221kbps (1.2MB/s); Extremely easy to use; Encrypted downloads mean nobody can see what you are downloading; Usenet is not p2p; you are downloading files from multiple high speed servers; When downloading files you are just downloading; there is no uploading so no wasted bandwidth.